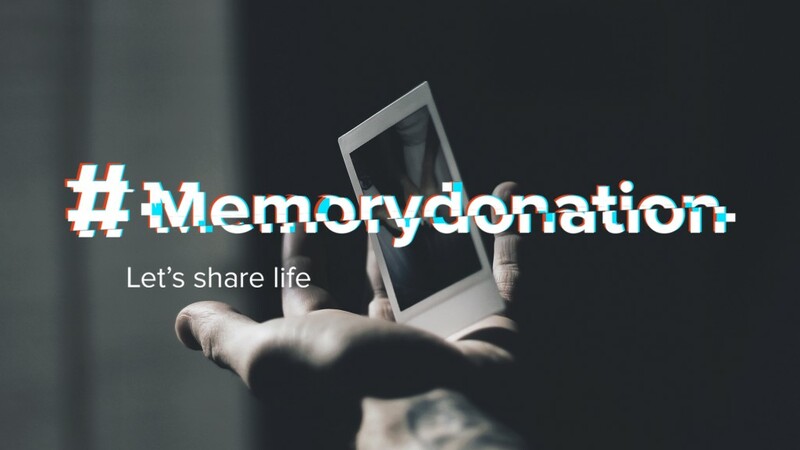 We’ve already seen over 40,000 donations roll in for our #memorydonation campaign in partnership with Alzheimer’s Disease International so now we’re raising the bar. We need you to help us reach our goal of 100,000 donations! Donating is free and only takes a few seconds -just make sure you are signed up as a Lobster contributor and head to My Content to donate. The photos and videos you donate represent the memories you have enjoyed from a time and place and, when licensed on Lobster, generate 100% proceeds that go directly to Alzheimer’s Associations around the world.